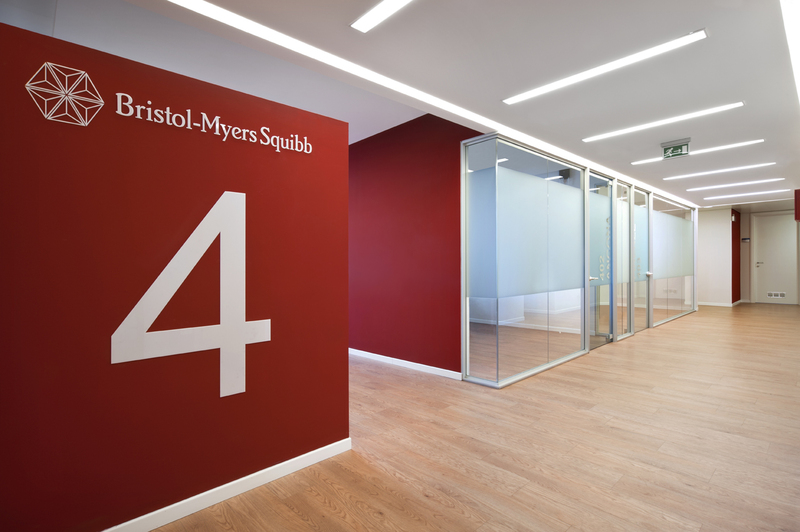 Bristol-Myers Squibb Co. (NYSE:BMY) and its collaborative work with Merck & Co., Inc. (NYSE:MRK) have finally borne fruit. The drugs with the two power-house drug developers have made have shown to be of high ‘efficacy’ in treating a common cancer type, Hodgkin’s lymphoma. The secondary benefit of the drugs that these have built is their ability to fight several types of cancer as well. At the heart of the collaborative development is in the current reach of the drug to block a pathway called PD-1, and allow the immune system to grow strong. Additionally, it will also help in battling cancer cells which have escaped the natural defense instituted by the body. The wonder cancer-killing drug ‘Keytruda’ by Merck, is already in use as a melanoma, another type of cancer, therapeutic drug, and is approved by the US FDA to treat one of the worst forms of skin cancer. The success of the drugs currently developed is the principle used in treating cancer. The latest generation of cancer-killing drugs is their ‘immunotherapy’ platform. In this line of treatment, the natural immune systems of the patient are stimulated to fight the disease with efficiency. The clinical trials have thus far established the supremacy of immunotherapy for ‘minority’ of the patients using this method. In the past one year, nearly 78 such clinical trials have commenced to test immunotherapy drugs. The trials are being executed not only by the Bristol-Myer, but AstraZeneca Plc, as well as Roche Holding AG. Merck’s recent data on the efficacy of Keytruda revealed that, the drug was effective with in shrinking over 66% of tumours in 29 patients. It was found that the in the Phase I trials, nearly 21% of the patients had gone into complete remission. The latest news of Bristol-Myers Opdivo reveals 87% shrinkage in patients and 17% remission.